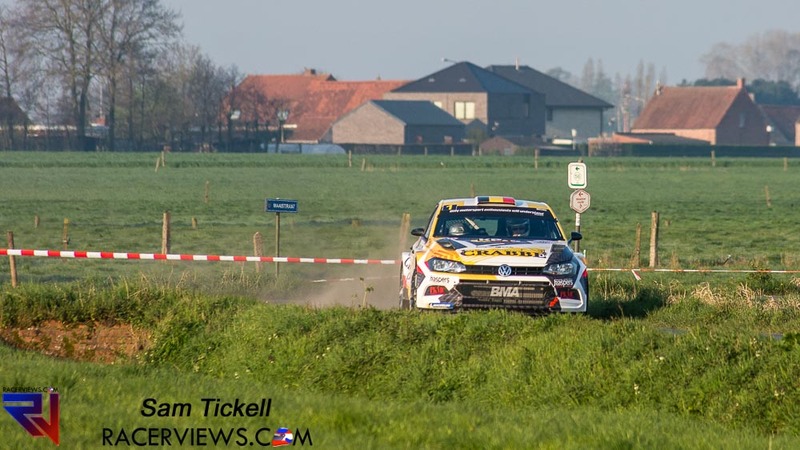 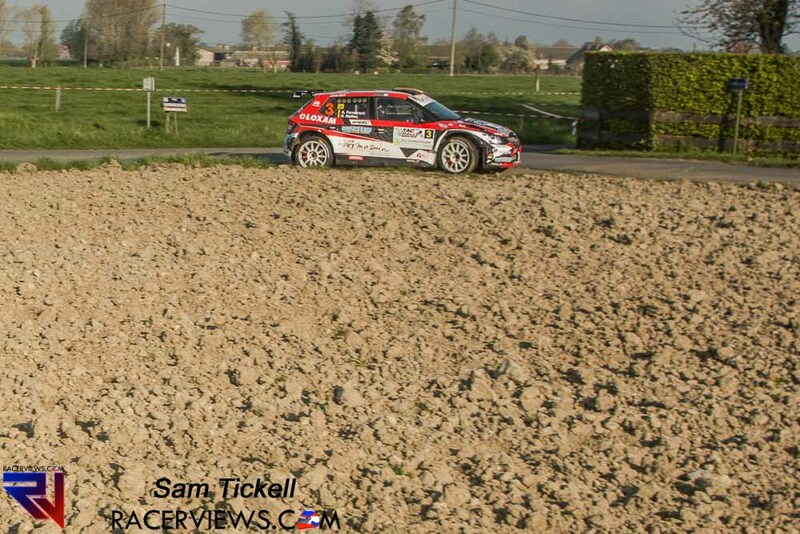 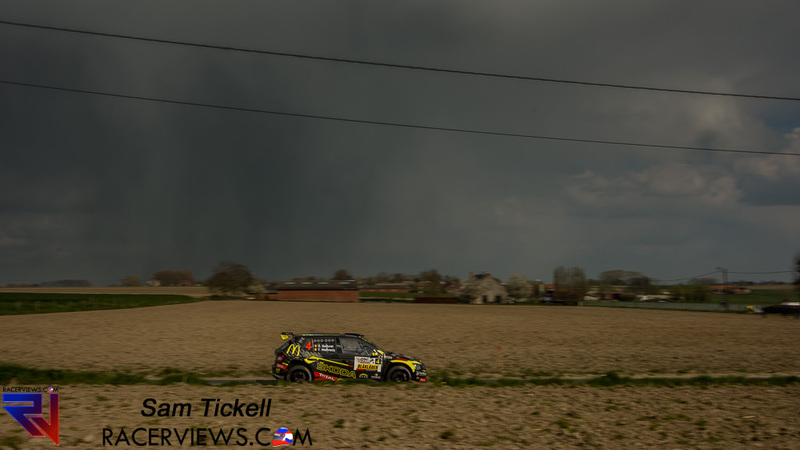 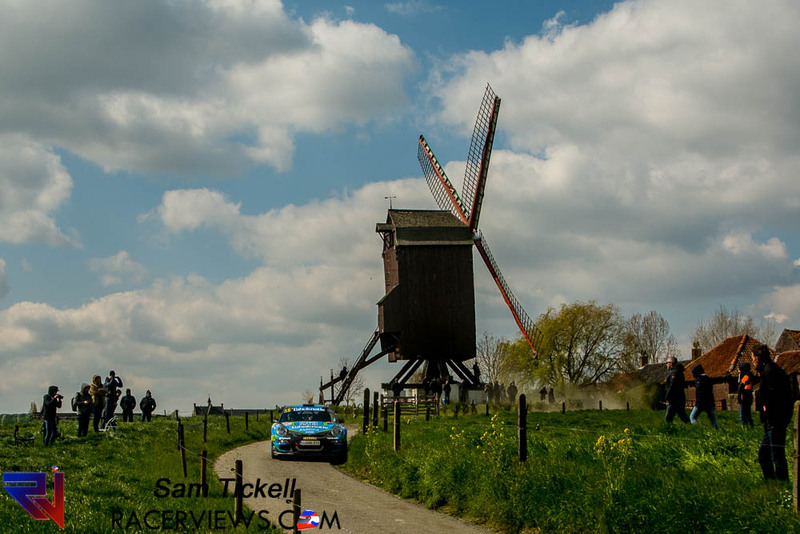 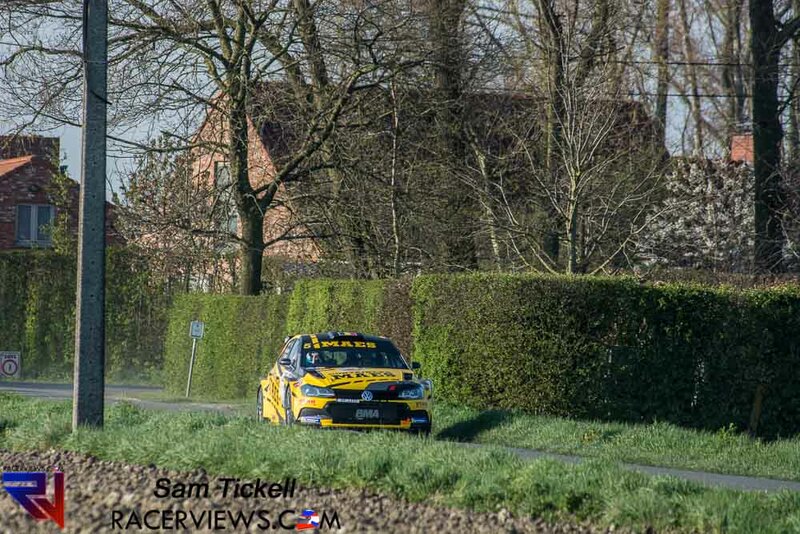 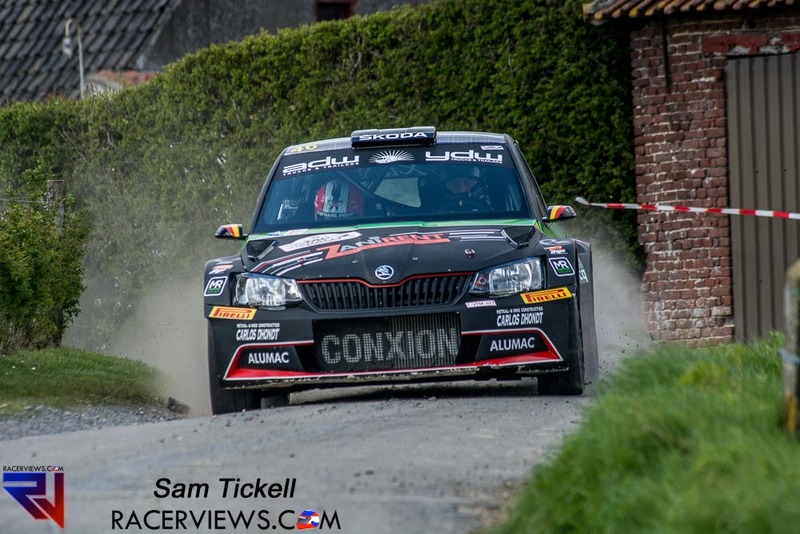 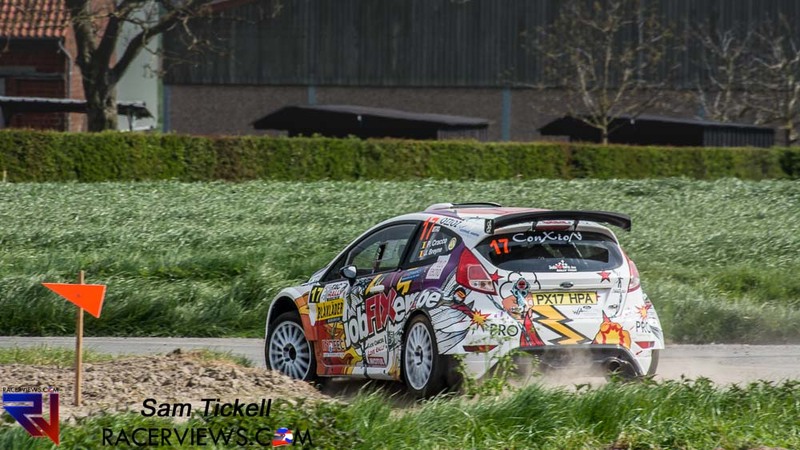 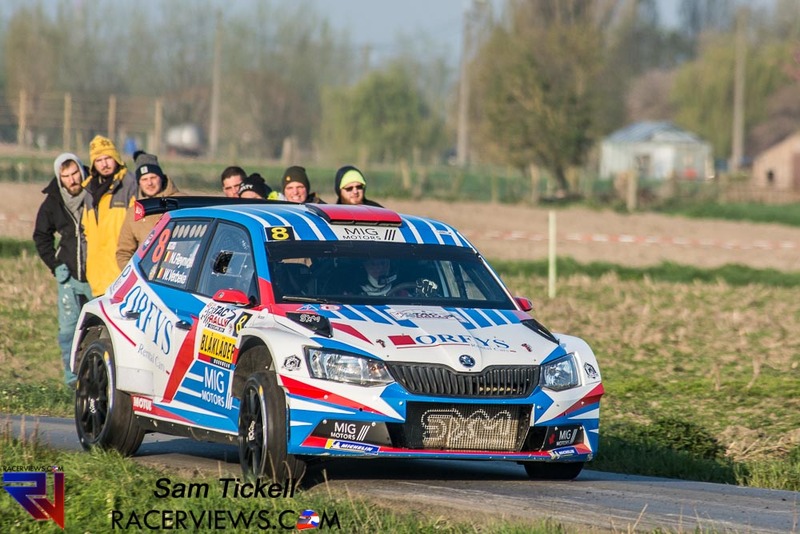 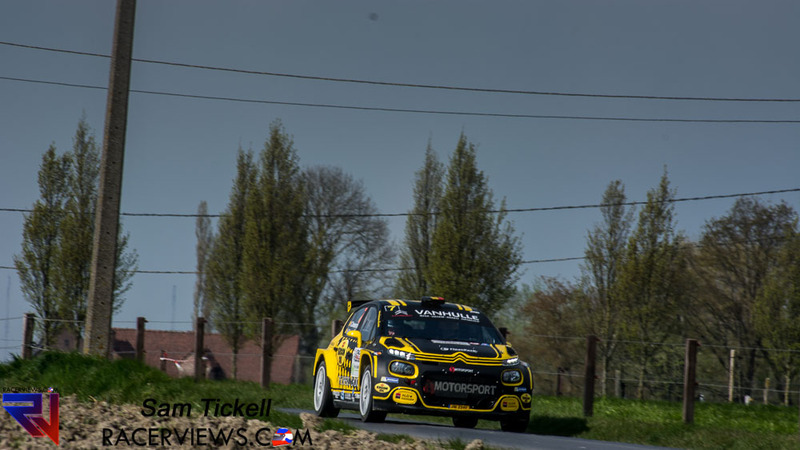 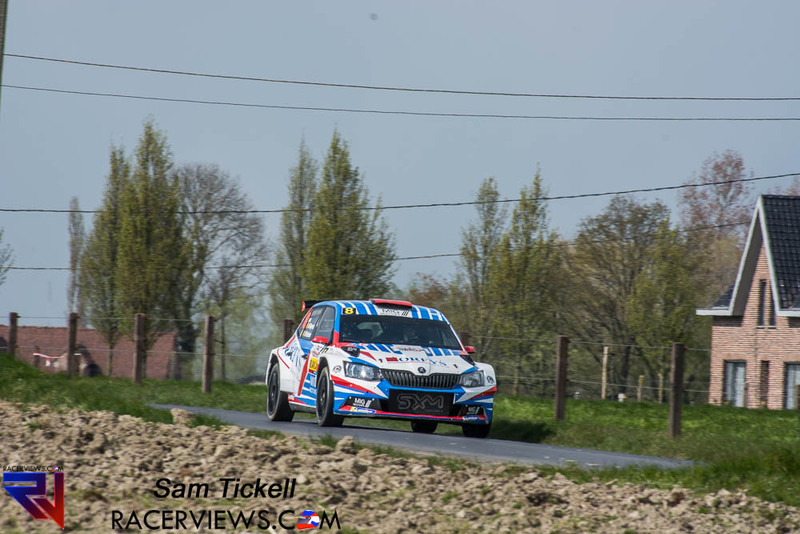 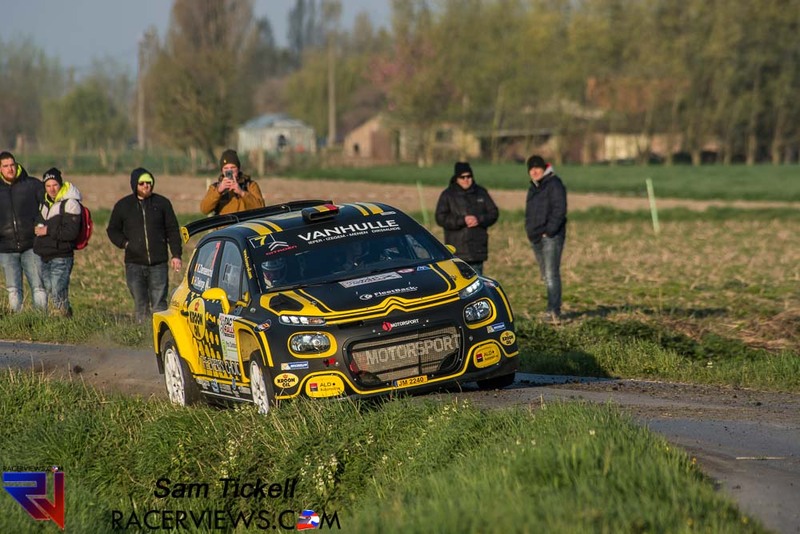 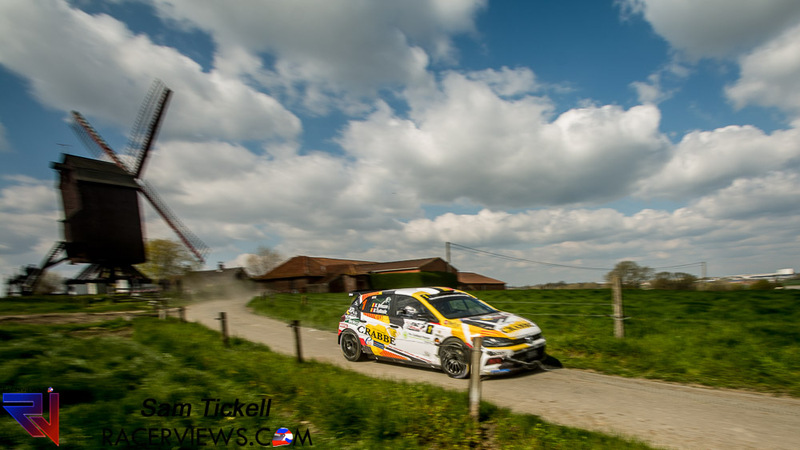 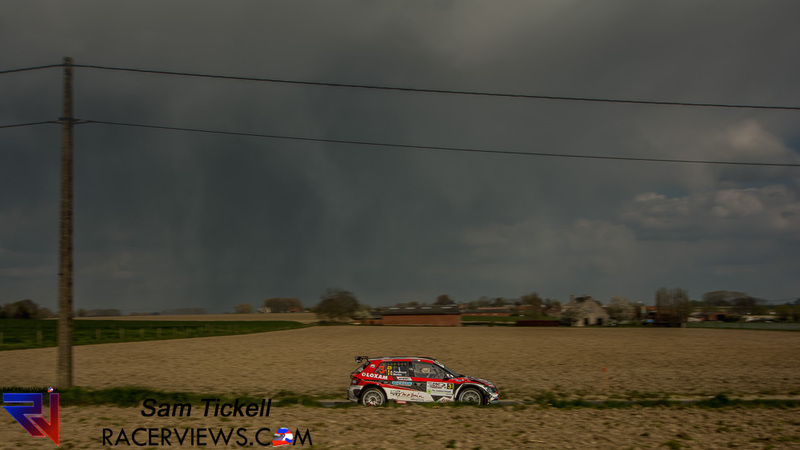 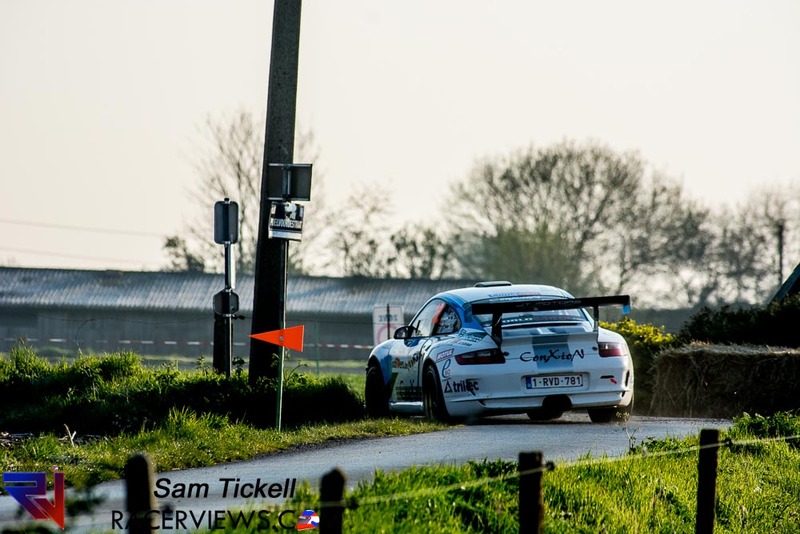 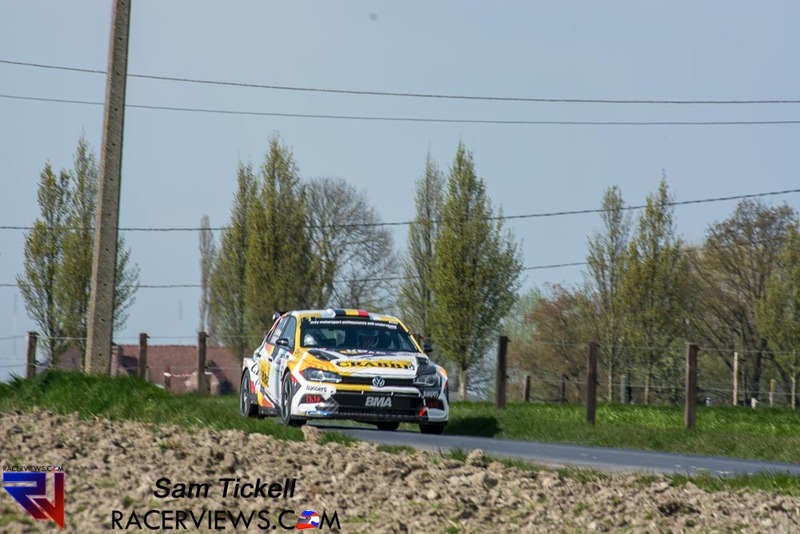 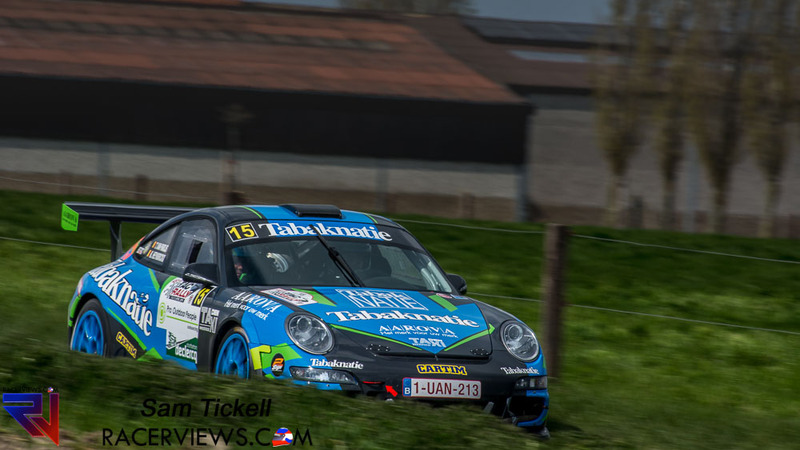 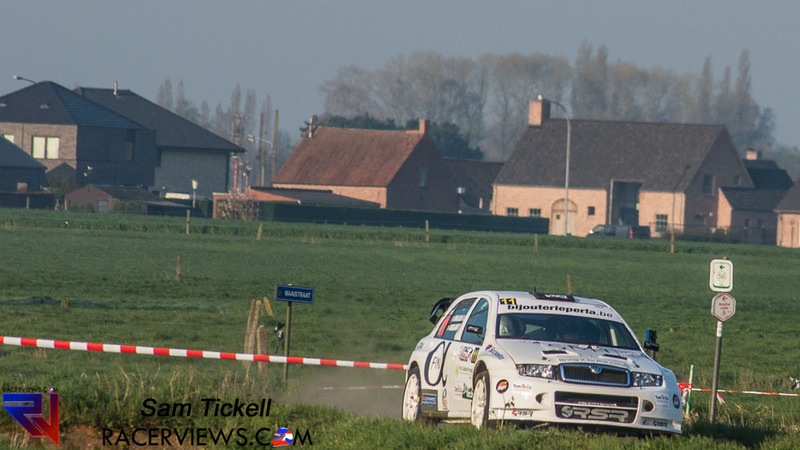 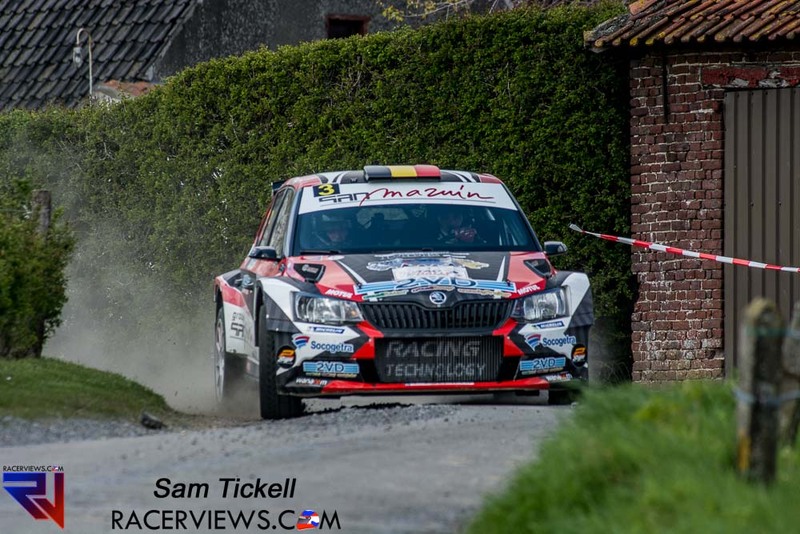 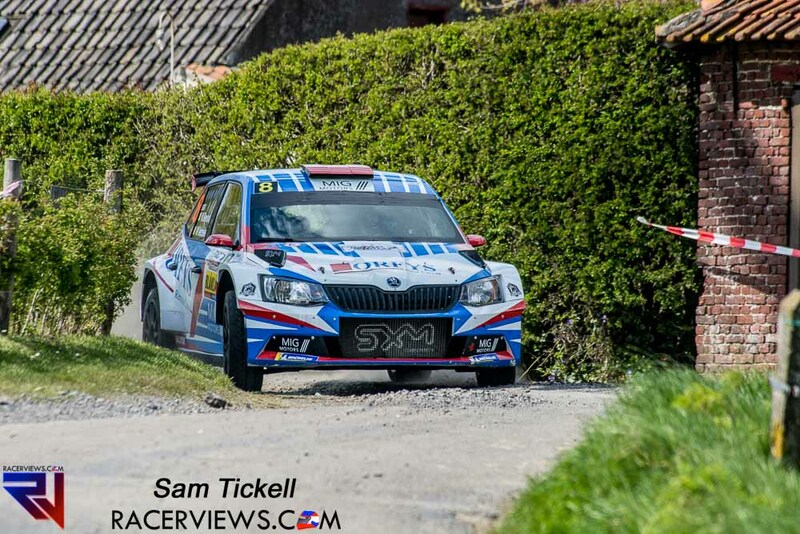 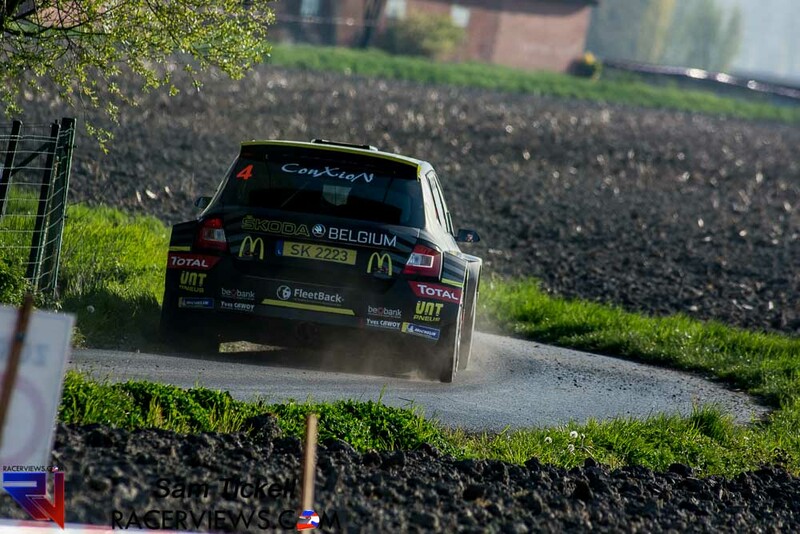 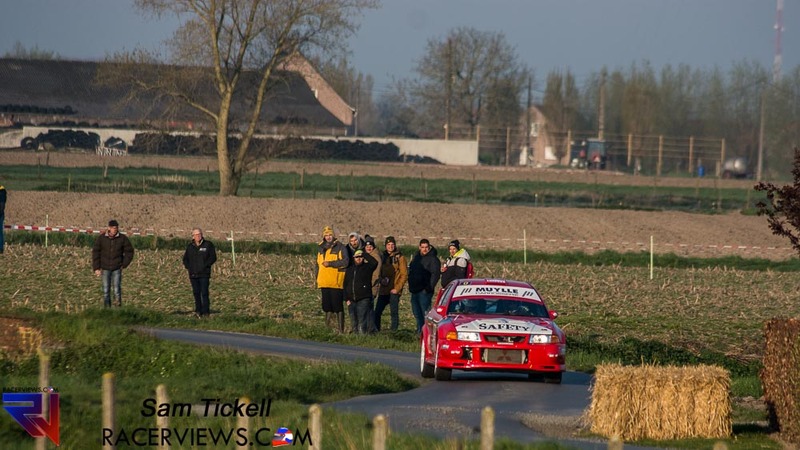 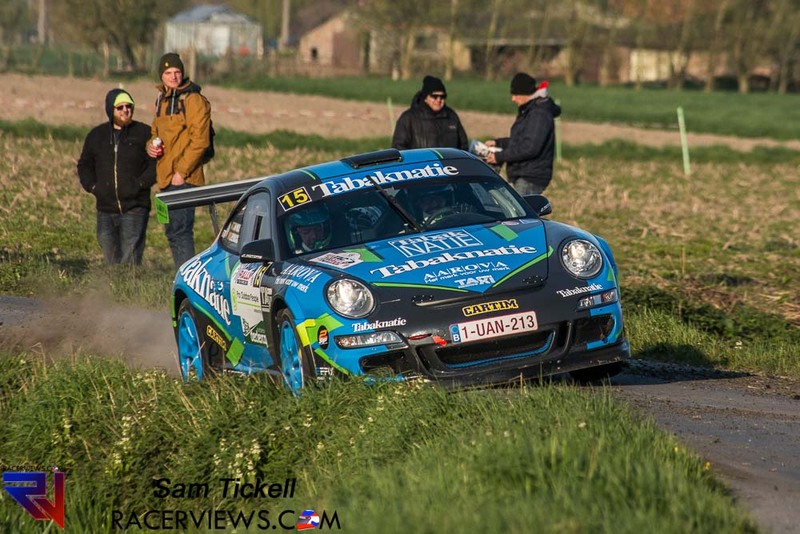 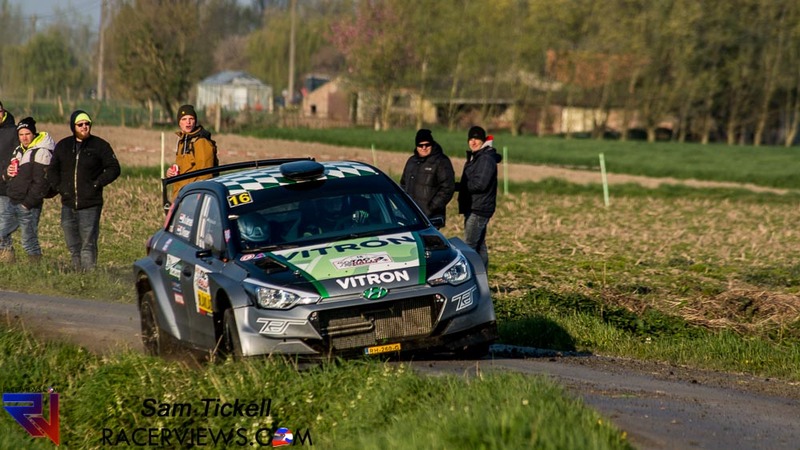 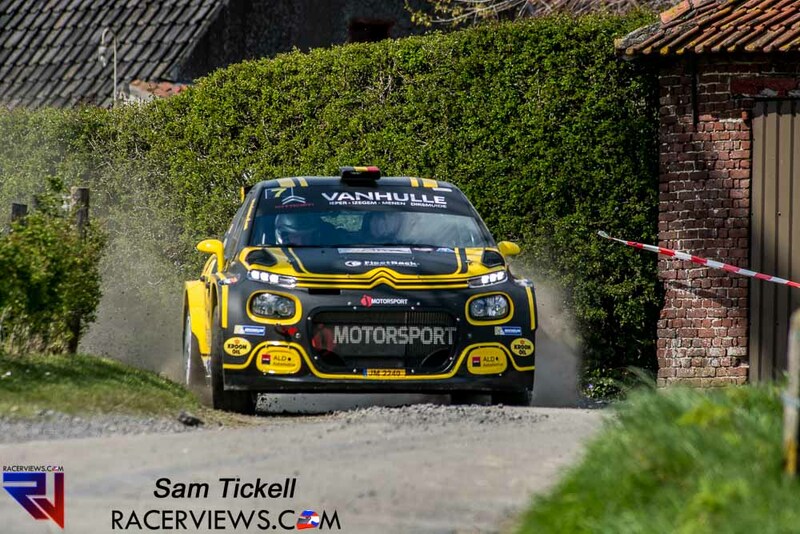 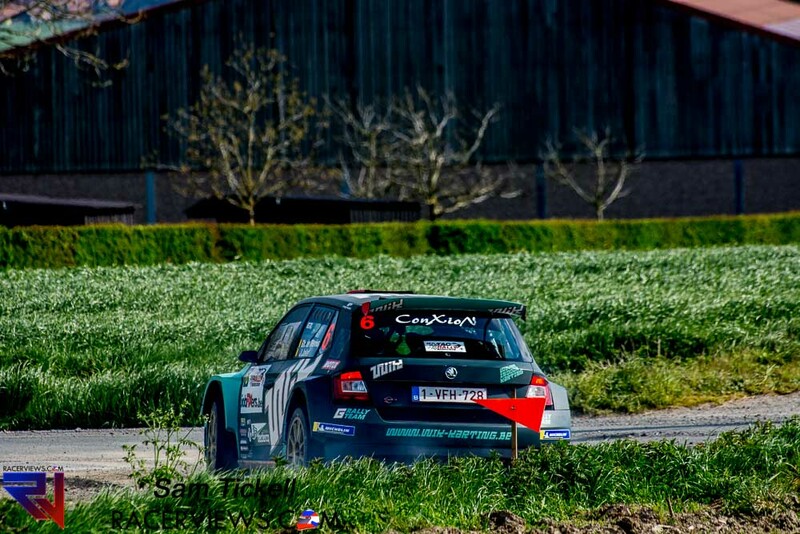 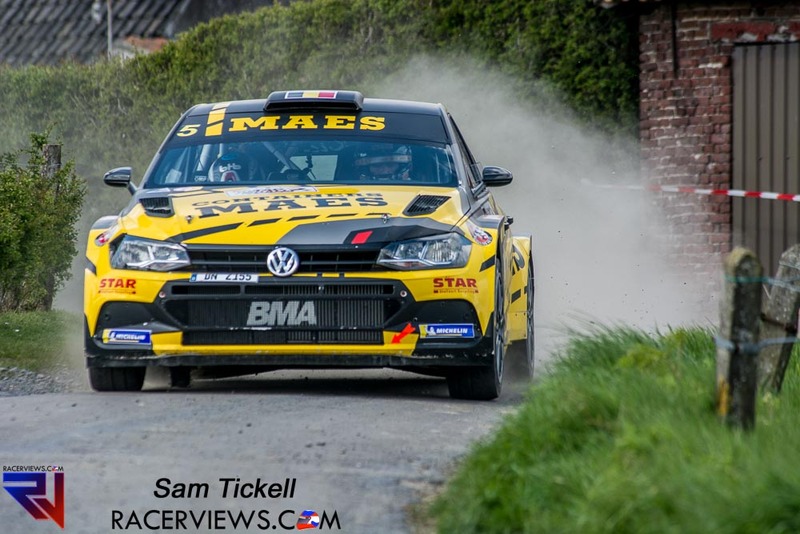 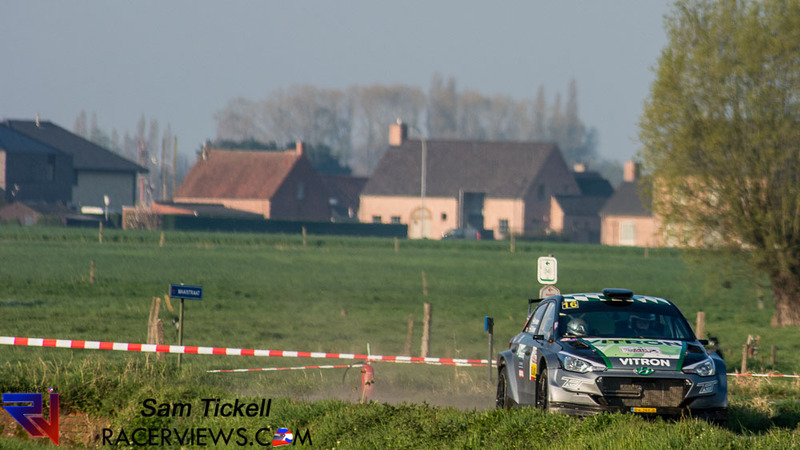 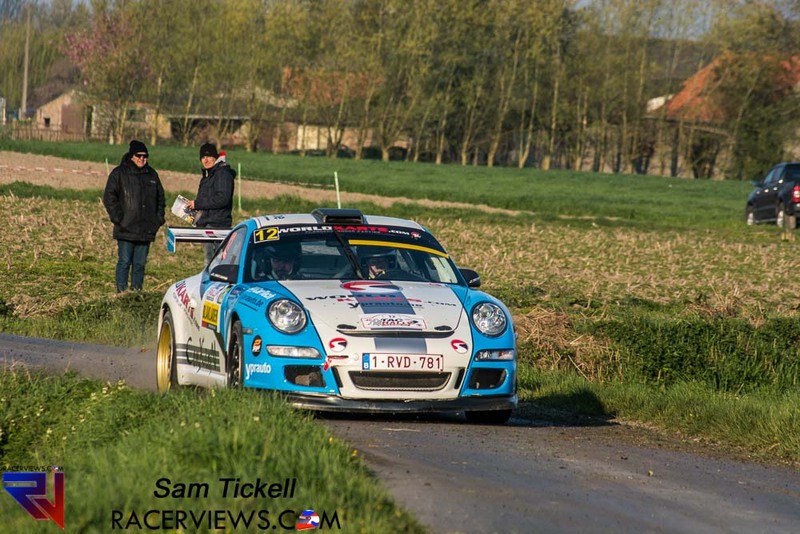 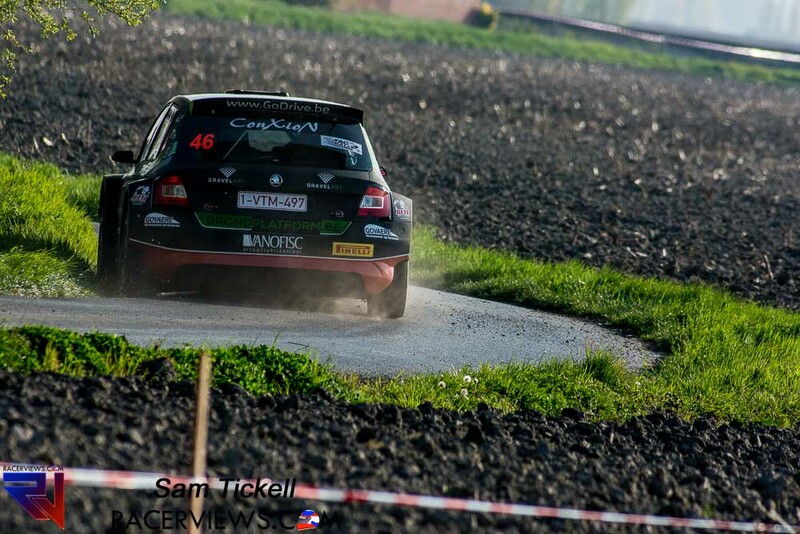 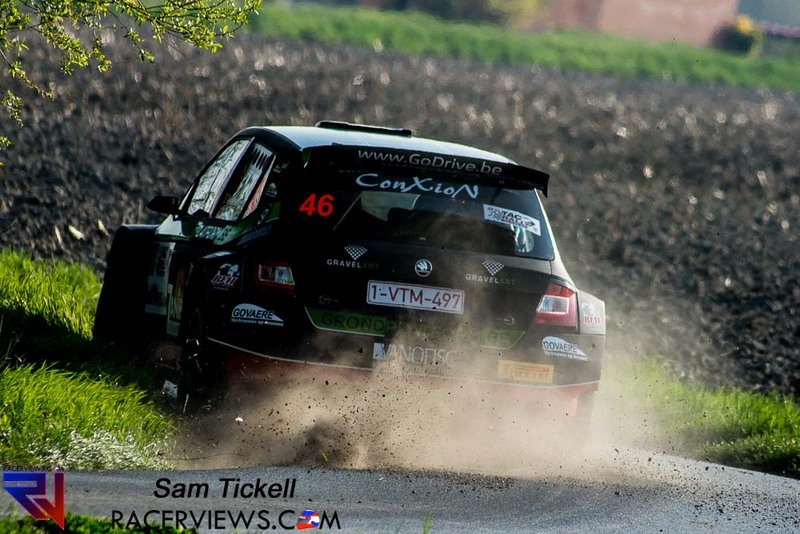 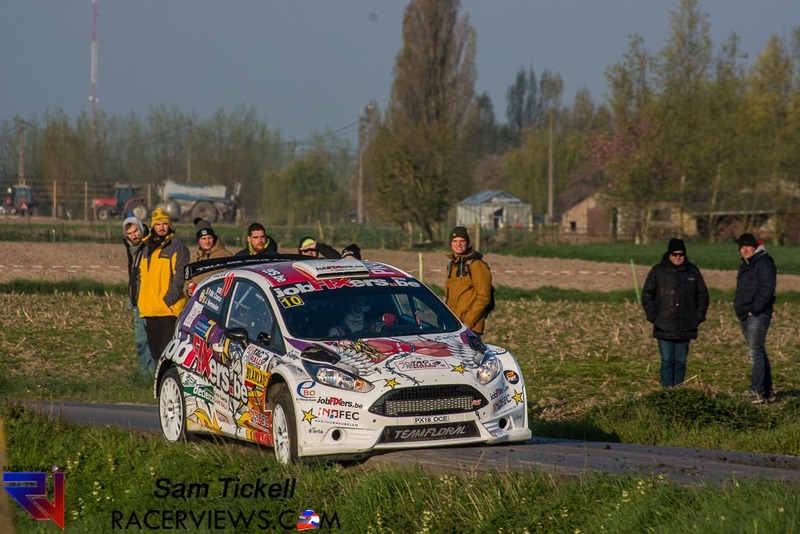 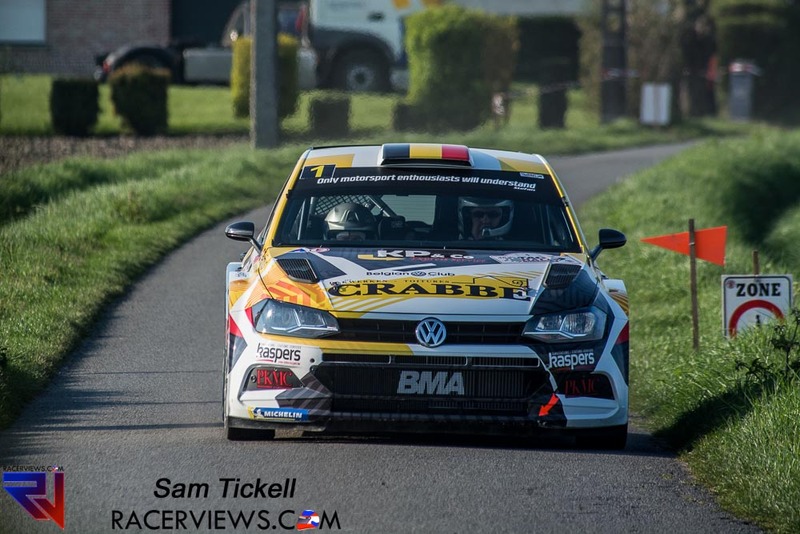 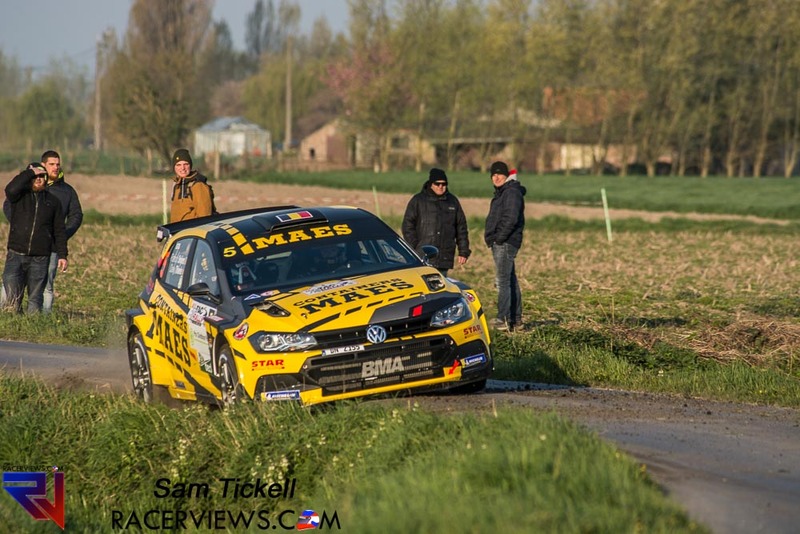 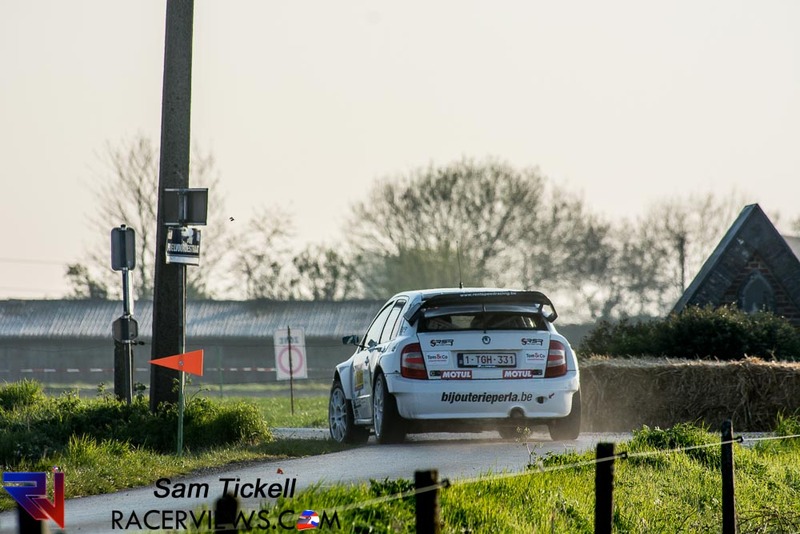 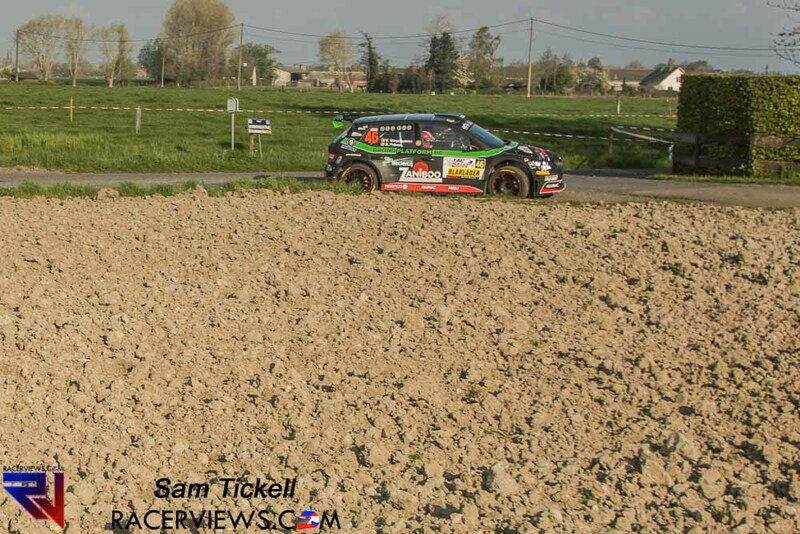 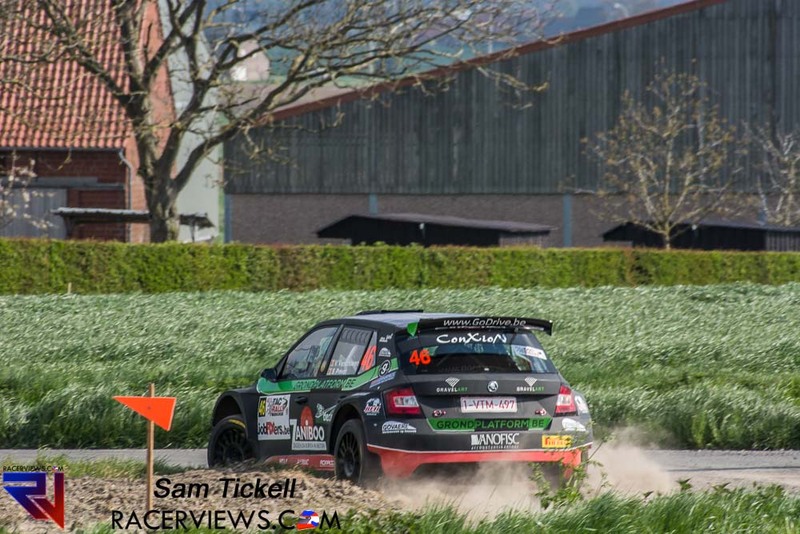 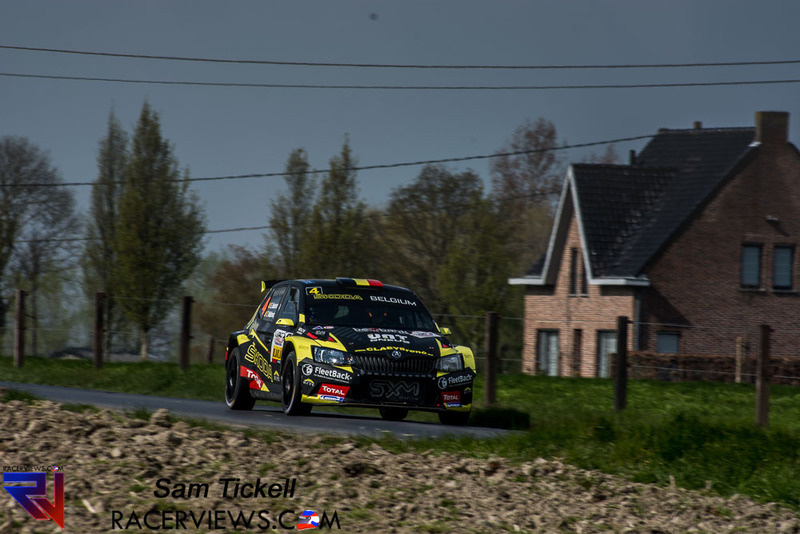 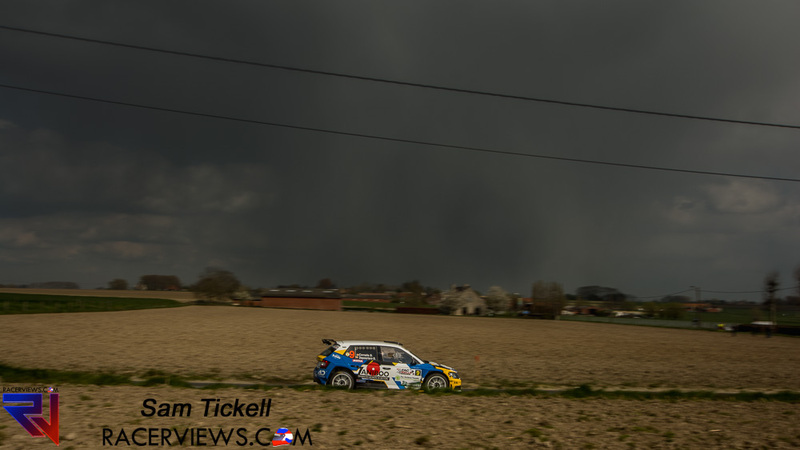 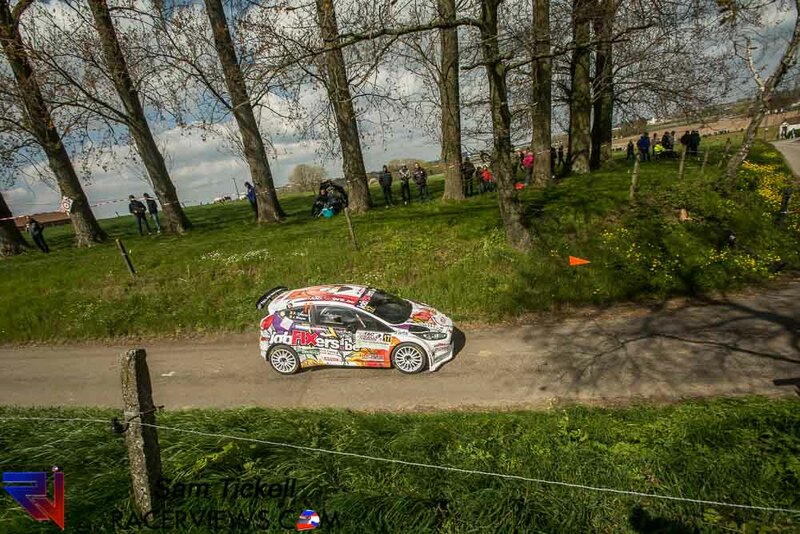 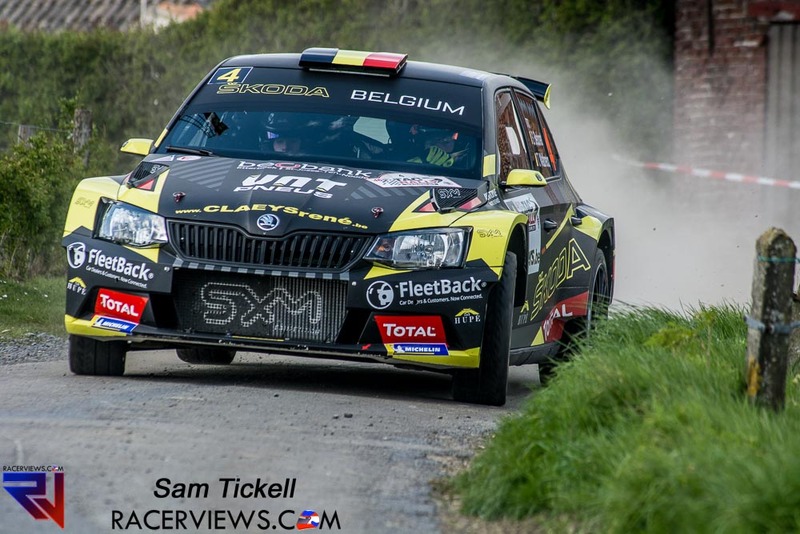 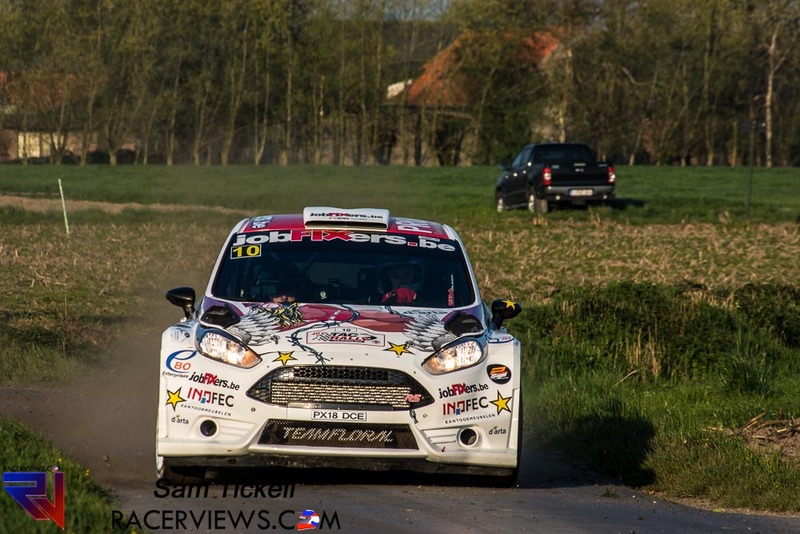 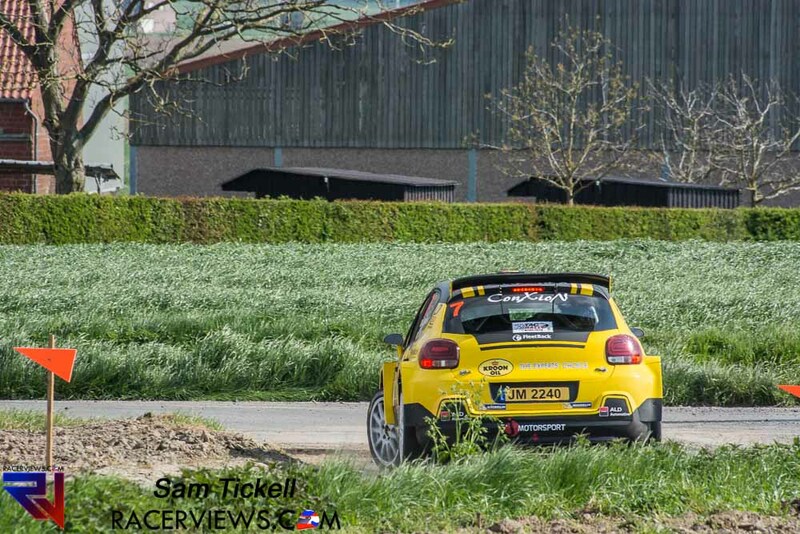 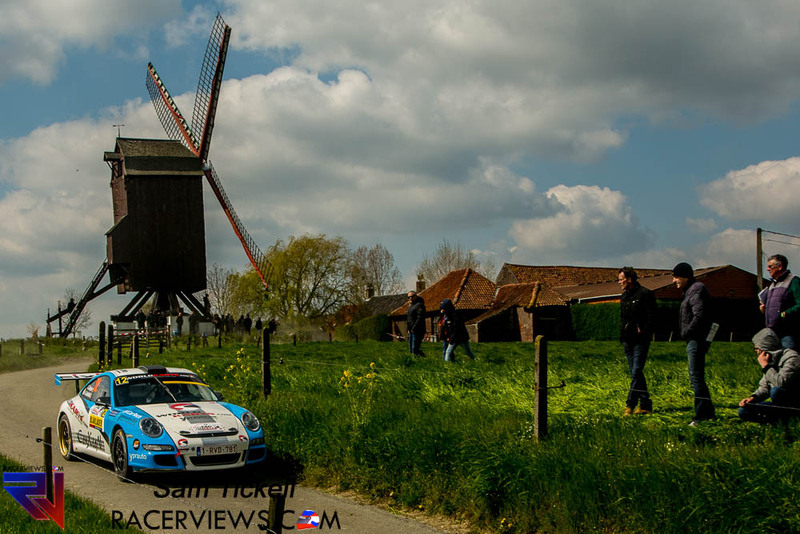 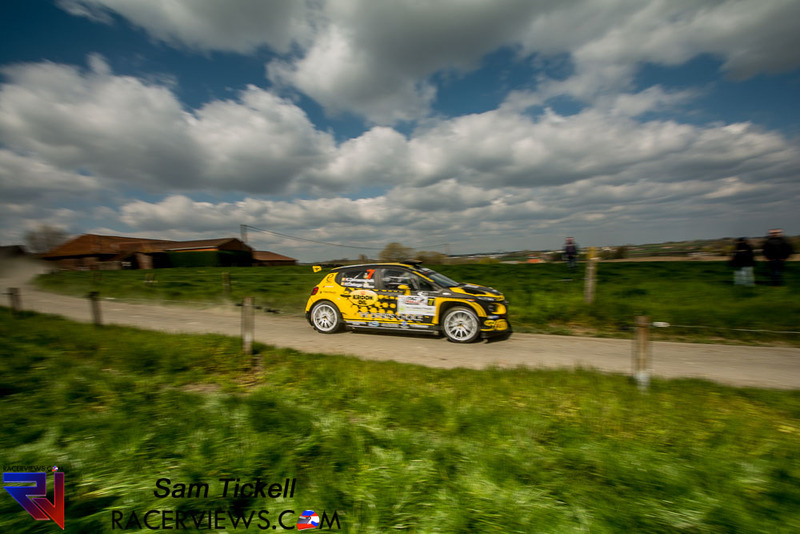 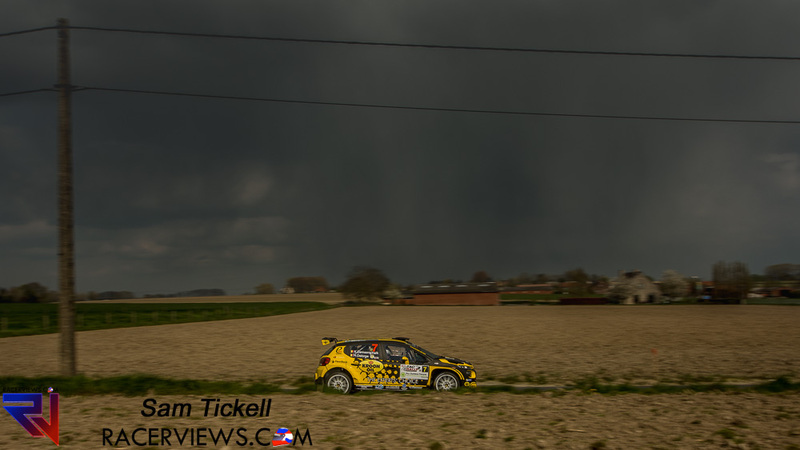 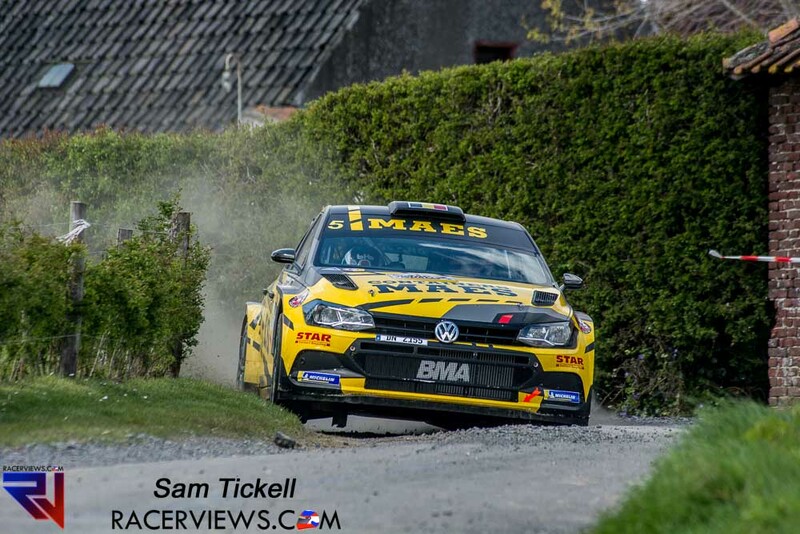 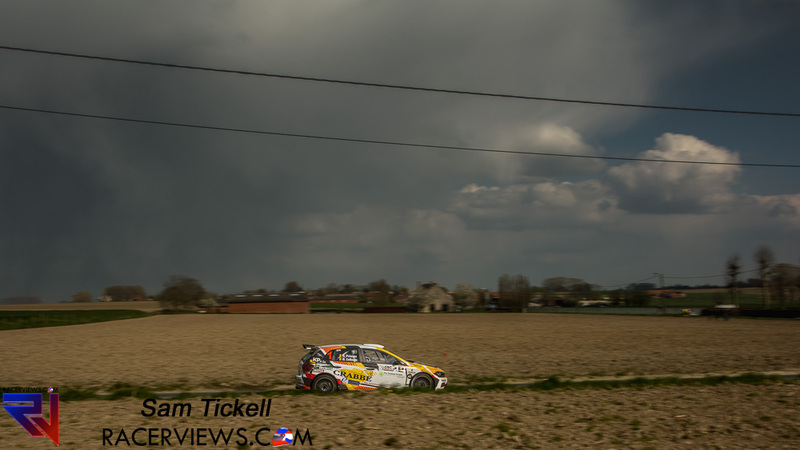 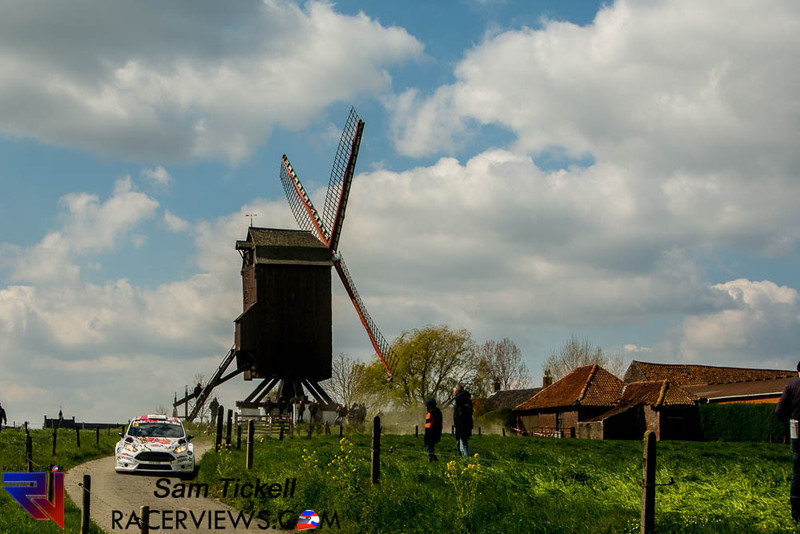 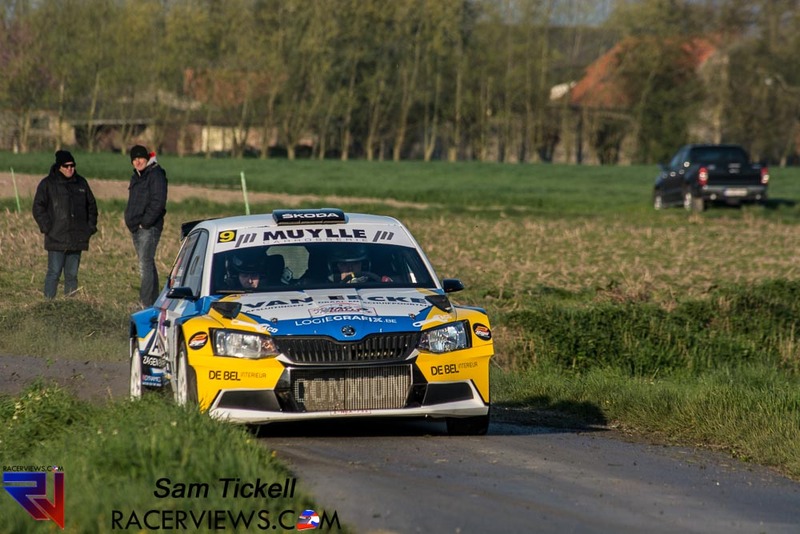 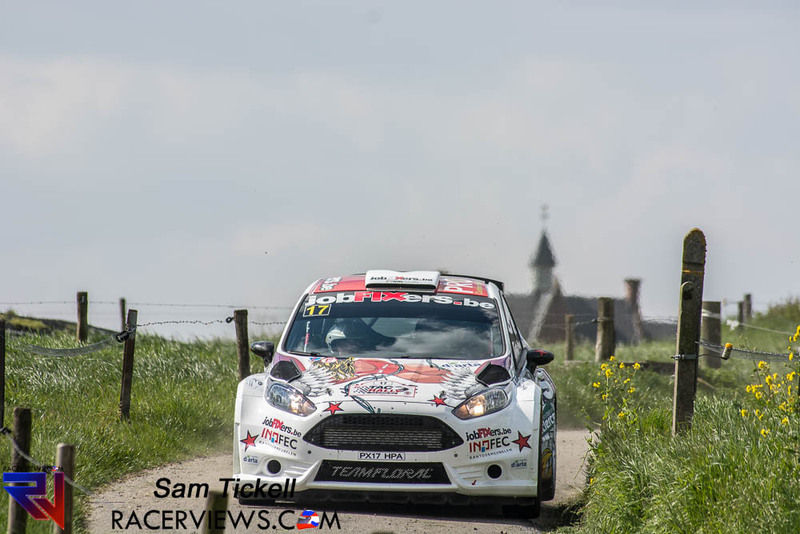 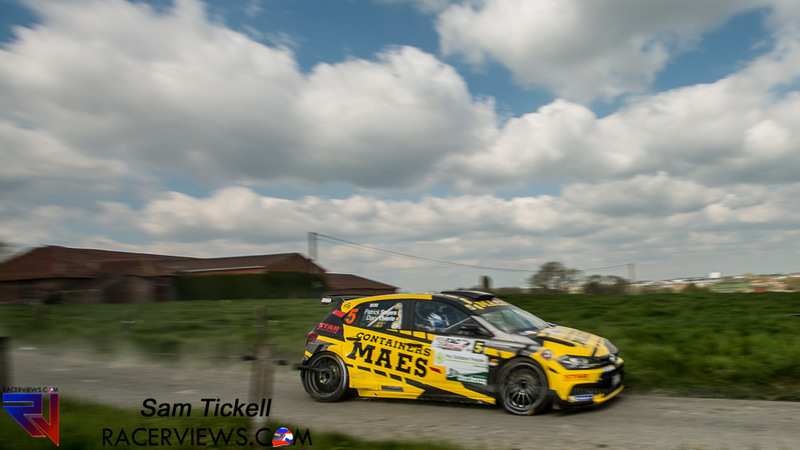 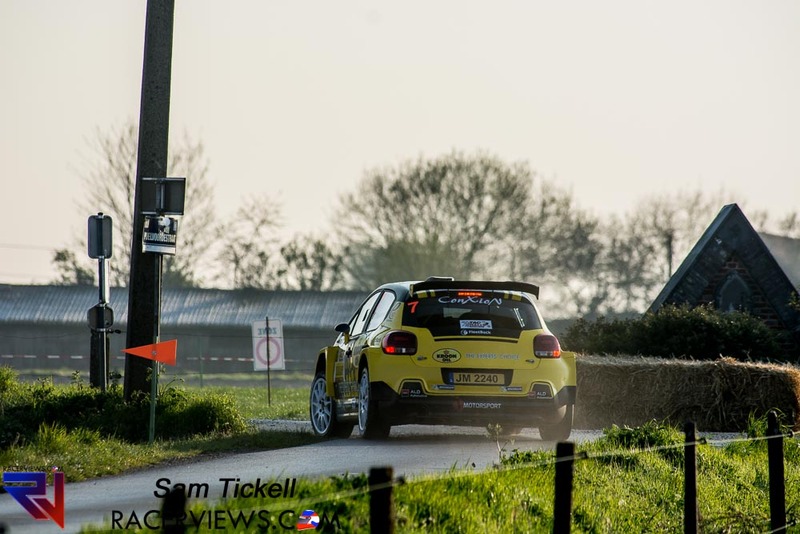 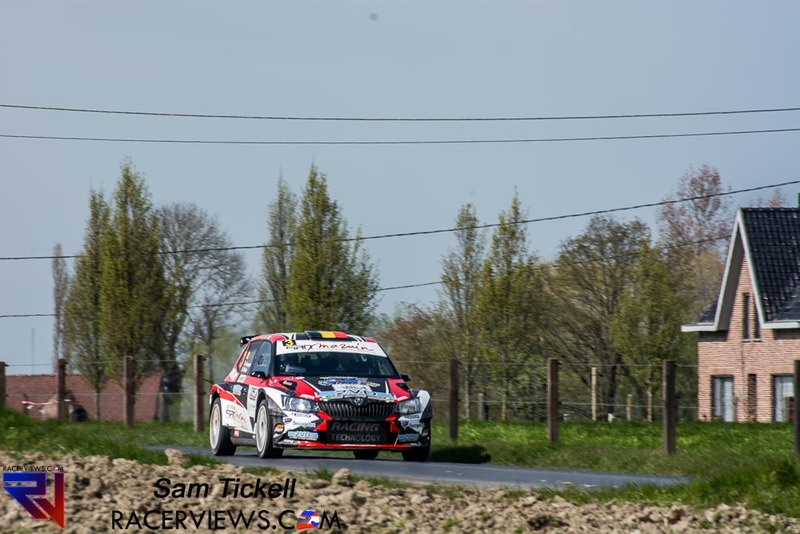 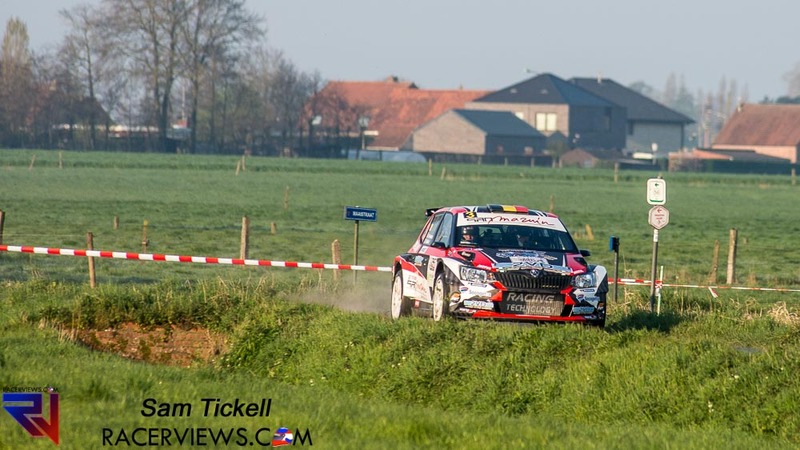 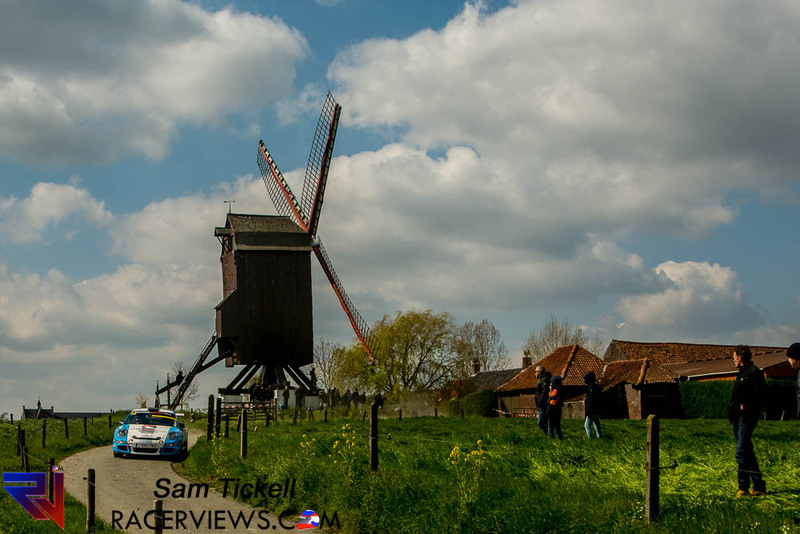 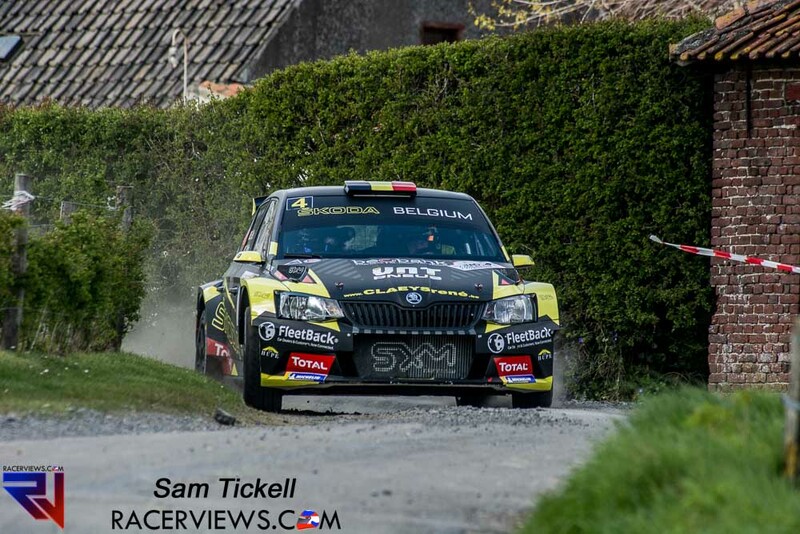 The third round of the JobFIXers Belgian Rally Championship was run over the weekend with the TAC Rally in Tielt. 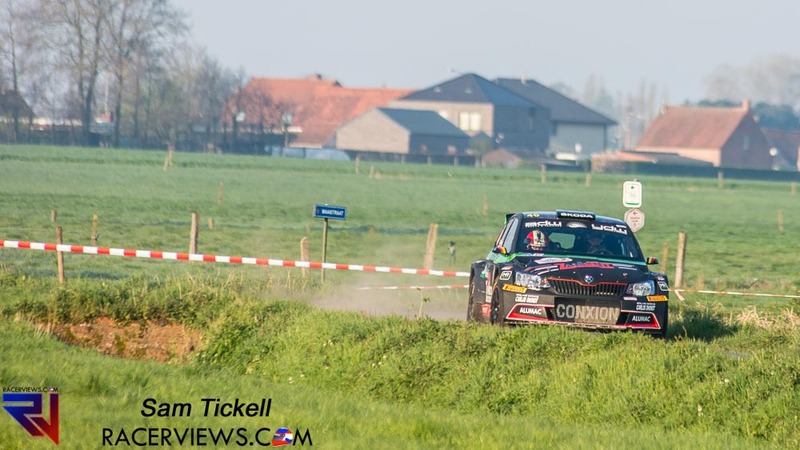 It was another win for Kris Princen and Bram Eelbode. 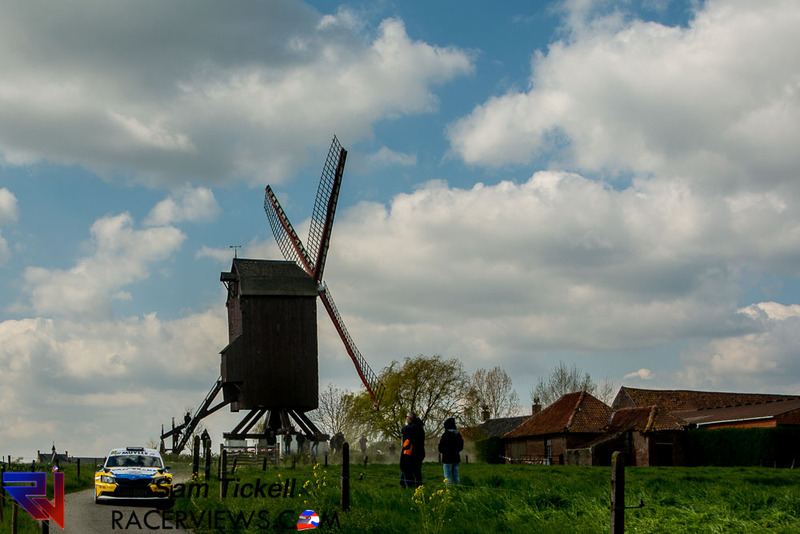 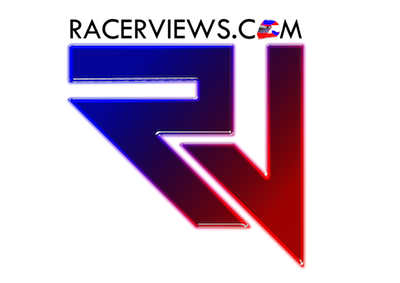 See separate story for more information. 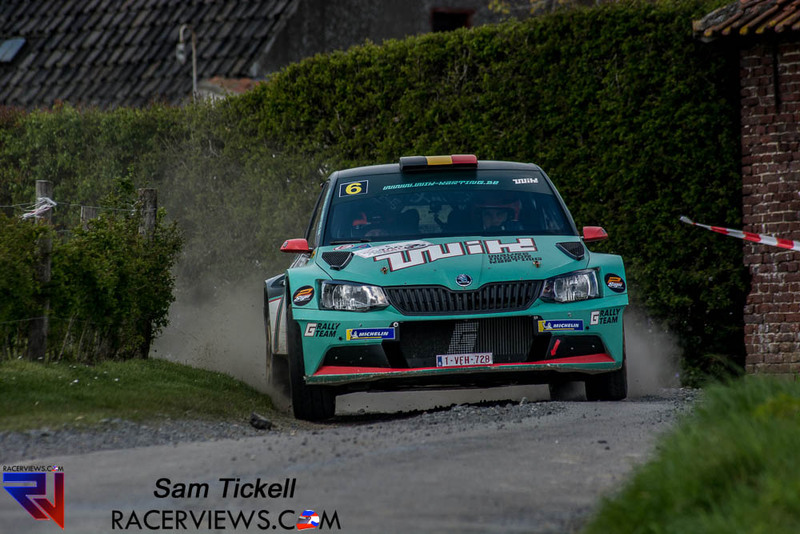 For now, enjoy the photos from Sam Tickell of the outright runners.